Experiential marketing is one of the best ways of engaging with potential customers, which is why so many brands are now increasingly looking to this particular strategy to boost profits and create a loyal fan base. And this is certainly true for all those brands sponsoring the Super Bowl that took place over the weekend (February 6th and 7th). According to Campaign Live, Verizon set up a Super Bowl City to serve as a free fan village in the eight days leading up to the event, SAP powered a Fan Energy Zone where people could come to play interactive motion-capture games, Levi’s came up with a City Stage, hosting 35 free public gigs in the first week of February, and Hyundai established an NFL Experience in Moscone Park, a theme park including games and the chance to meet some of the players. 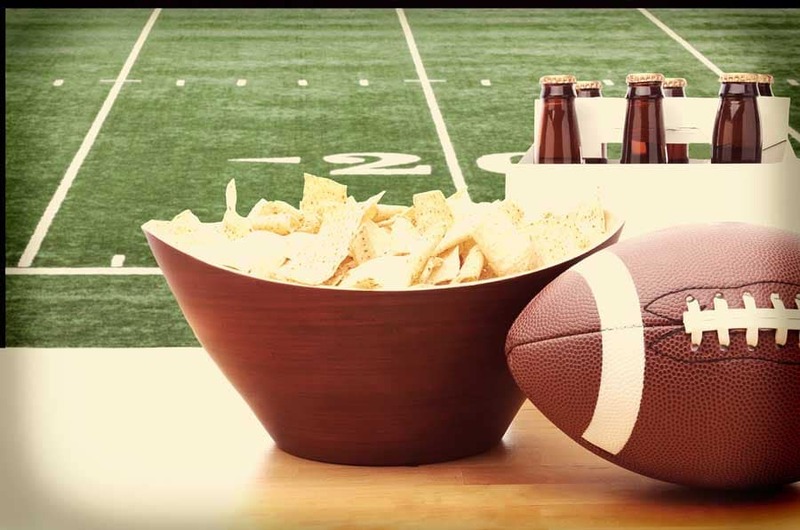 This type of marketing strategy can certainly help to increase the exposure of your brand – and it definitely helps to be able to tie your advertising efforts in with an event as big as the Super Bowl, which is guaranteed to garner a certain level of interest. Look around your local area to see if there’s anything coming up that people will get excited about that you can tie your brand in with – then sit down and brainstorm a few experiential marketing ideas to see how to drive engagement this year. Want to get a few more ideas about how best to pull off a successful experiential marketing campaign? Check out our blog post about some of the best examples from 2015.